I'm back today with another Design Your Biz segment. Let's talk advertising! I've experimented with advertising over the last few years and I thought I'd share what I found works for me. For designers, probably the most popular place to advertise is Ravelry. The site has millions of users and the advertising is very affordable. 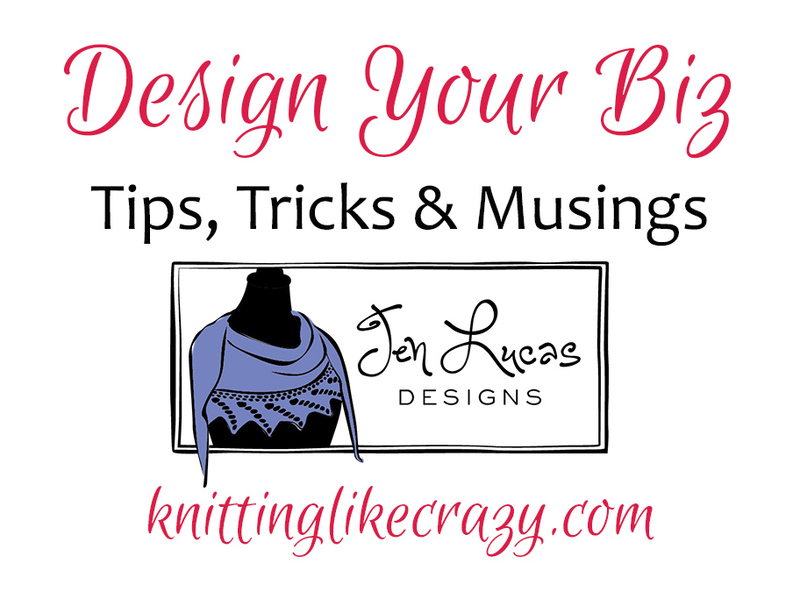 I typically run Featured Pattern Ads, which can be found on the patterns page of the website. It's a prominent location, and it costs $40 for your ad to rotate there for 2 weeks. 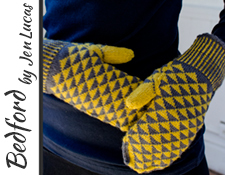 I've found this to be the best place to advertise my patterns on Ravelry. I try to run one as often as I can! The ad for Yingarna was one of the top ads for the two weeks that it ran, and had more than 3 times the clicks that the Bedford mittens did. For me, ads that have show a close-up detail of the pattern get far more clicks than the ones that show the entire pattern. 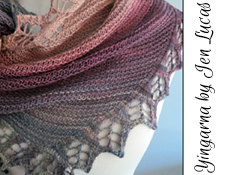 With the Yingarna ad, you can tell it's a shawl, but you can't see the full shape of it. You're enticing the knitter to click for more. So, the big question: does it translate to sales? My answer: yes! I've noticed that in my slower months (January, May, June), I've been able to increase my sales a little more with the addition of a Ravelry ad. And, I've discovered that the Featured Pattern Ad absolutely increases sales if you can time it with the release of a new pattern (and obviously run the ad for that pattern). If you're a designer, where do you run ads on Ravelry? 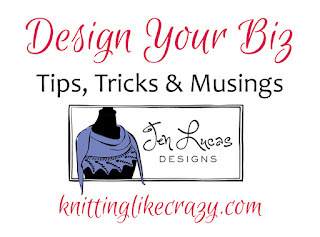 And, if you're a knitter/crocheter, what ads do you click on?